So Mitsubishi have released a new product and we’ve just started selling it here, in our shop. But what’s all the fuss about? Have you heard? This clay remains flexible once it’s dry. It’s a little bit disconcerting but once you get your head round it, then the design possibilities start to come. It’s great for extruding, plaiting and weaving. Plus I have heard great reports on PMC Flex with regards to the Cameo Silhouette machine. It’s a marriage made in heaven apparently! So what are the basics? The facts you need to know when working with this brand new clay for the first time? Hopefully this little blog will fill you in on those and the next blog I write will write about my experiences with the clay and some of the projects that I have tried. 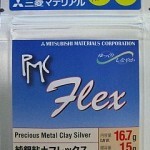 So what is PMC FLEX? It is a fine silver clay, which means it has the same silver content as PMC+ and PMC3 – in that it’s 99.9% silver. It can be hand fired or fired within the kiln. 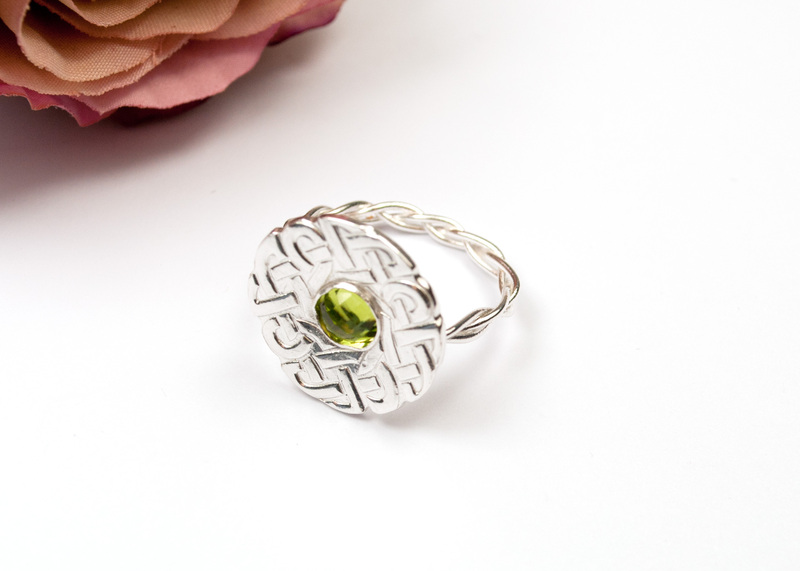 It can be treated as silver once fired and you can enamel, add gold, bash it with a hammer and solder it. In fact, just the same as PMC3 or PMC+. So what makes PMC Flex different from PMC3 and PMC+? 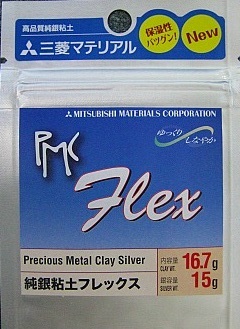 Mitsubishi have marketed this clay as slower to dry and with a longer working time than its fine silver counterparts, making it an ideal product for beginners. It remains flexible when dried. This means that you can work and curl and bend it after drying which makes it great for braiding, knotting and creating curved pieces. And because of the longer working time, it’s also possible to braid and curl the clay when wet and leave aside to dry. When you want to make it firmer, for finishing and sanding or drilling holes then you need to bake it in an oven at 150oC for 20 minutes. The clay loses its flexible element and it’s like working with normal greenware (i.e. dried but not fired) silver clay. 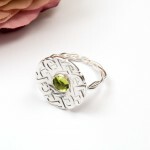 Ring made with PMC Flex. In my next blog, I will share some of the projects that I have tried and my experiences with PMC Flex. If you have any projects or experiences you’d like to share, please feel free to do so. I’d love to hear what you think!